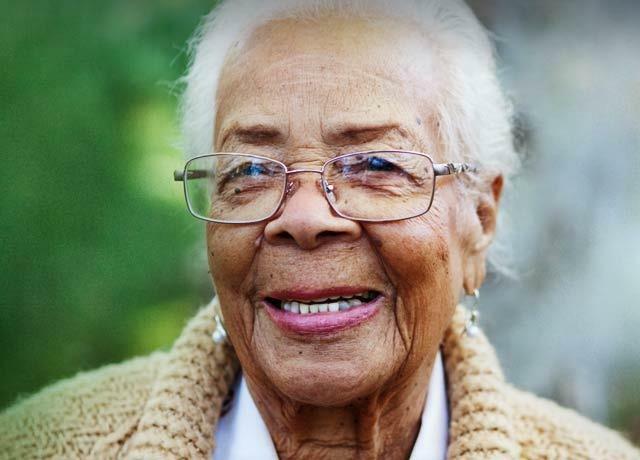 As we age, simple chores can seem monumental, such as grocery shopping or carrying grocery bags. 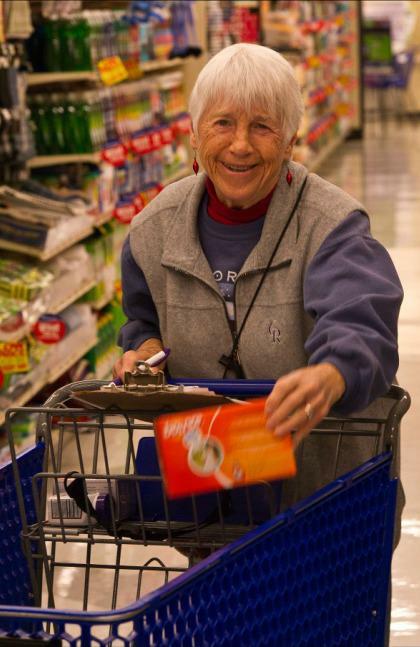 Volunteers of America’s northern Colorado Grocery Shopping Program assists Fort Collins and Loveland seniors and adults with disabilities by doing the weekly grocery shopping and delivery for you. Order weekly, every other week, or once a month, it’s up to you. Our volunteers deliver your groceries to your door and might even have time for a short visit.